Han emperors found the tribute system granted Modu chanyu or “five baits”—by which the Xiongnu were promised Chinese brides, among other gifts—humiliating and unacceptable. 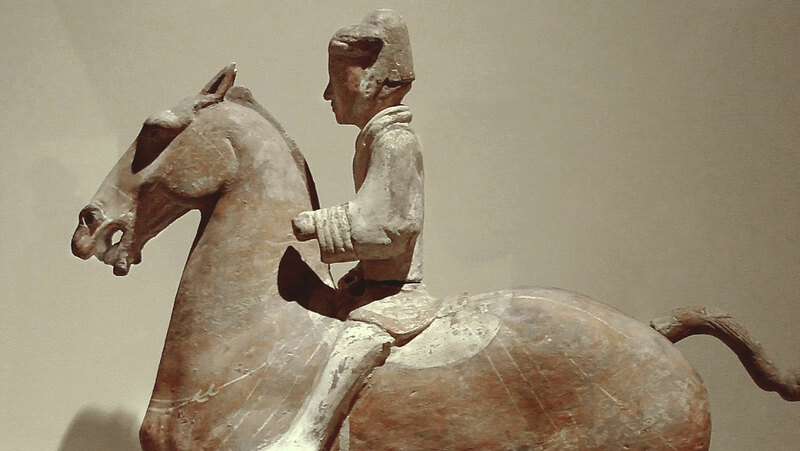 Look closely at the relationship between the Han Empire of China and the nomadic confederacy of the Xiongnu, including Han attempts to eliminate the Xiongnu threat through war. Speaks too fast, constantly trips over his words, incessant ums and ahs. It's distracting and makes this course a chore to sit through. It's a shame that this clearly knowledgeable professor hasn't figured out how to be a better presenter and speaker.